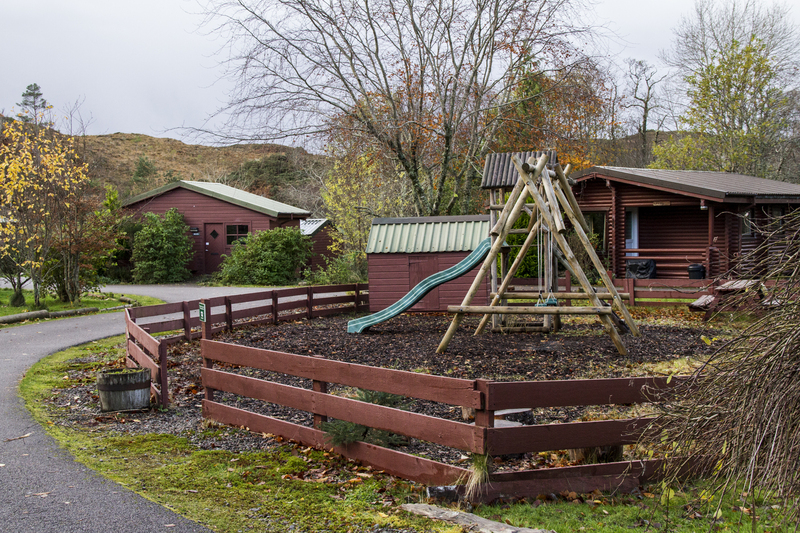 Our nine Lodges offer accommodation for up to 4 or 6 guests in each Lodge, with a range of options for bedrooms, bathrooms and shower rooms. 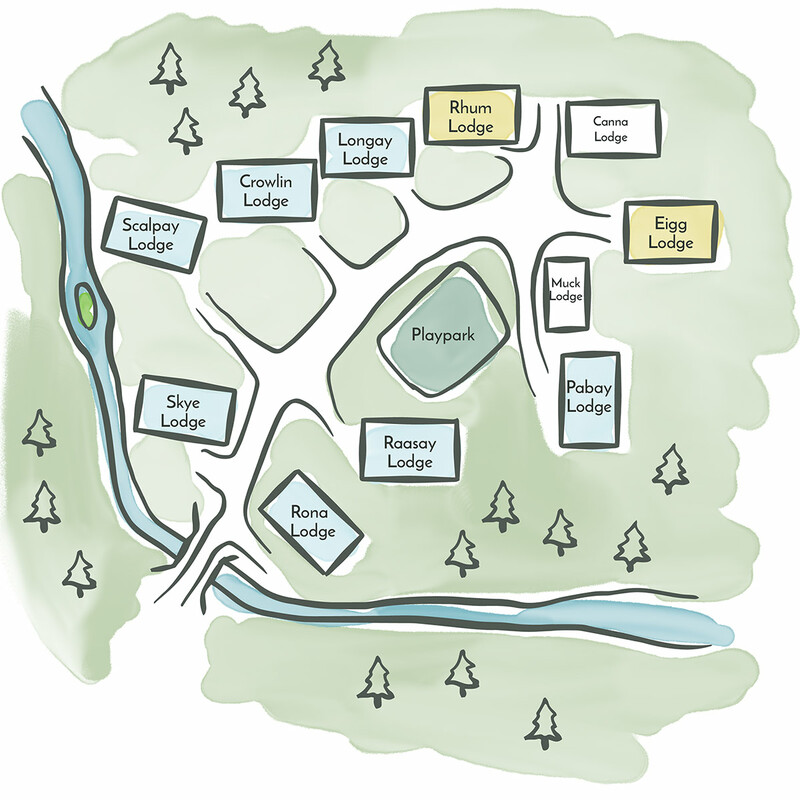 Just find the Lodge that best suits your individual needs. What they all have in common is toasty warm electric heating, well equipped kitchens (not all of them have dishwashers, so if that is important to you, choose your Lodge wisely! ), a TV with integrated DVD Player and free WIFI. They are all fully carpeted and we provide all bedlinen and towels. If you like the look of our Lodges why not make a booking?